Product #21619 | SKU 824962 | 0.0 (no ratings yet) Thanks for your rating! 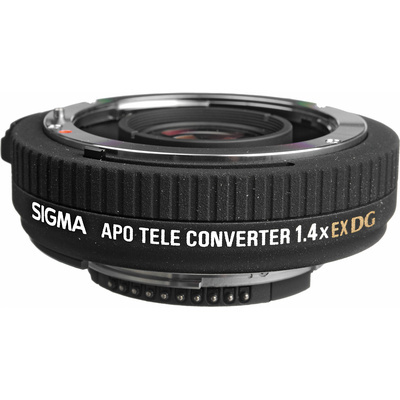 Note: Sigma APO Tele Converter 1.4x and 2x are dedicated teleconverter lenses. Due to the high optical quality of this teleconverter, this item will only fit and work with a select list of lenses. Please click here for a compatibility chart of all compatible lenses.